ARK Pest Management treat and control only moths that are deemed to be domestic or commercial pests. These are known as Stored Product or Textile Pests. Most moths are important to the local ecosystem here in the Illawarra. Generally, clothes moths have slender bodies with fringed wings spanning 12- 25mm and are have a dull coloured mottled appearance. The often have spiked scales or hairs on the heads giving them a fluffy or spiked appearance. These moths usually lay their eggs near or on materials of animal origin as the larva are scavengers that feed on fungi and materials such as, fur, wool and other animal derived clothing products. The Casemaking clothes moth larvae construct a small, flat, oval case around themselves out of silk and food in which they live and pupate. 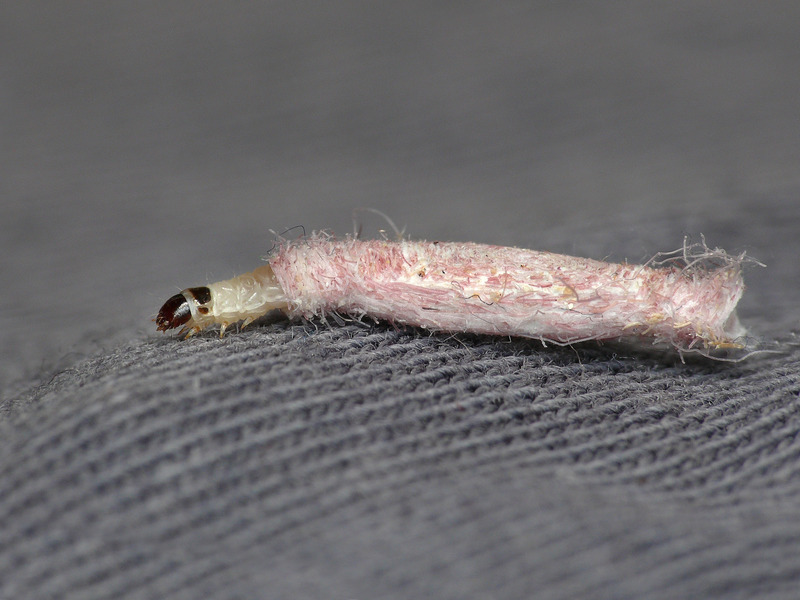 Clothes moths can also make a meal of synthetic and plant based clothes if they are soiled with, sweat, grease, animal products or proteins, gorging themselves until they reach the point they pupate and emerge as an adult moth. 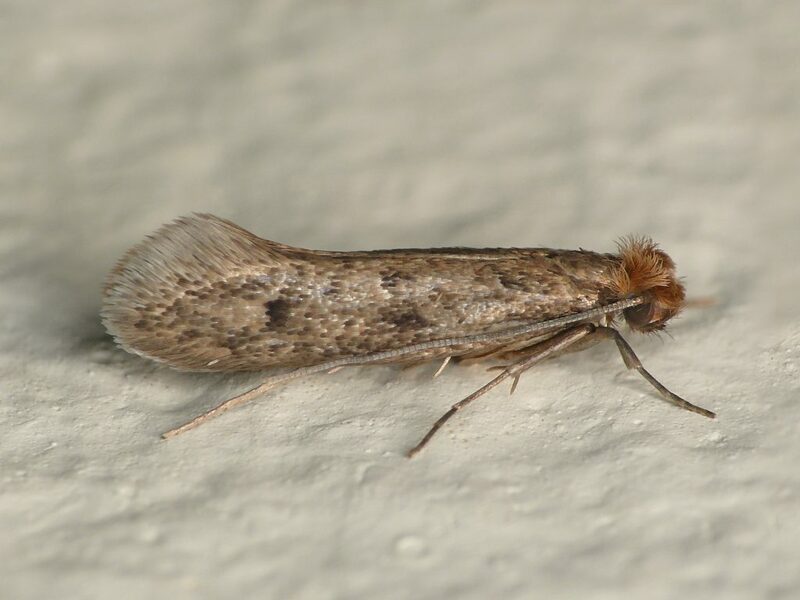 The most common moths to effect pantries in Australia and the Illawarra are the Indian Meal Moth and the Meal Moth and Mediterranean Flour Moth. Meal moth caterpillars are usually while in colouration with a black head and spin silken tubes they spin cereal grains, flours and meal where there is moisture. 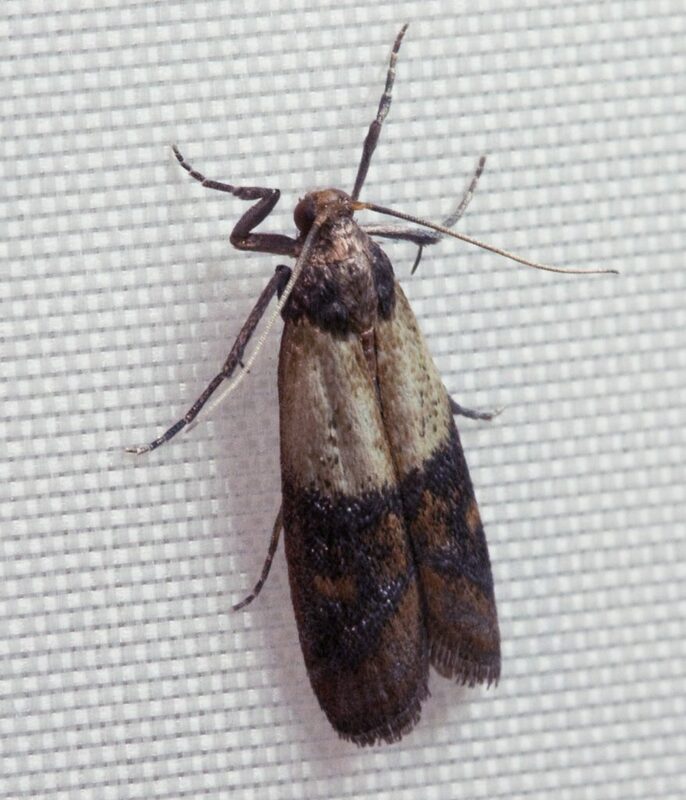 The Indian Meal Moth first originated in Europe, however has now made its home across most of the world. The larvae are usually green or white and attack flour, grain, dried fruit, nuts and food products. They spin webs which contain their excrement which fouls food products that it is infesting. Which is why it is important to remove all infected foods from your pantry or even those you suspect and put them straight into the external garbage. The Mediterranean flour moth produces white and pinkish coloured larvae, spinning silken tubes in which they live and feed usually attacking wheat and corn based products, whilst they web together large masses of infested grain and excrement. 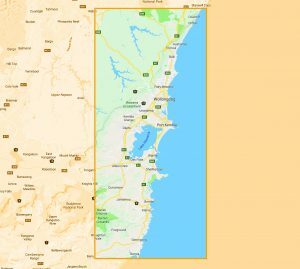 Remove all food from pantry and inspect all food stuffs and dispose of any and all infected food and seal up garbage bags and dispose in the external bin (wheely bin) as moth larvae can travel quite far in search of food. Vacuum on top of and on the underside of all shelves, door frames, hinges and in any nooks and crannies. Clean all shelves top and bottom with a soap and water mixture. Ensure that you dry shelves completely and allow to air before returning product to the cupboard as it is important to keep the environment dry and well ventilated to not attract more moths. Clean all jars, containers and shelf organisers as even if the products inside have not been contaminated the outside of the container (or even cans) can harbour eggs or larvae in the small crevices. Ensure you was them well in warm soapy water or in the dishwasher and dry thoroughly before returning to pantry. After cleaning all the insides of your pantry thoroughly, before returning all the products it is best to have a qualified pest technician preform a pest treatment so as to kill any hidden eggs or larvae as well as help to create a barrier for moths. If you think you may have an issue with ARK Pest Management and we can help you advise you and make an appointment for one of our technicians to come and perform a treatment. Only moth larvae feed, adult moths do not eat at all. The entire function of an adult moth is procreation, future ensuring their species.